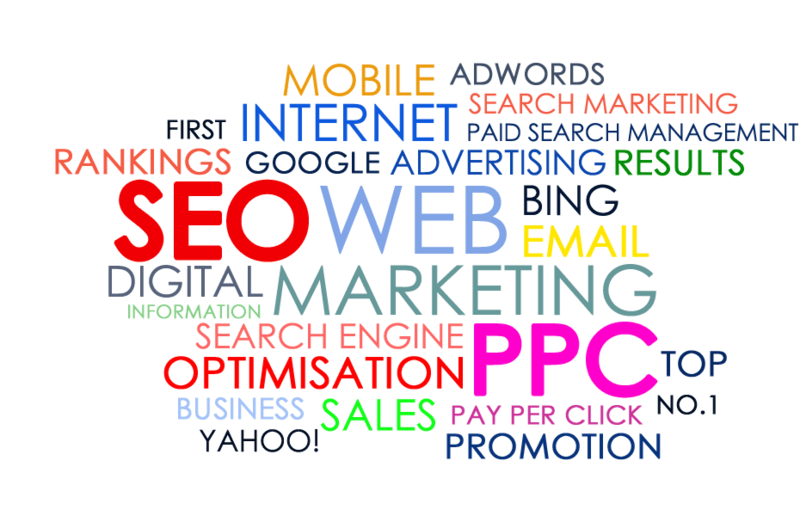 The key issue for the majority of our businesses is to ensure your site is successfully targeted to the most relevant search terms for your business using SEO, so that when potential clients in type these search terms into a search engines such as Google, Bing and Yahoo, the SEO helps your business to rank highly on the first pages of that search. When you have a website, it is much easier to adapt the site to your own personal tastes or desires than it is, say, a shop. 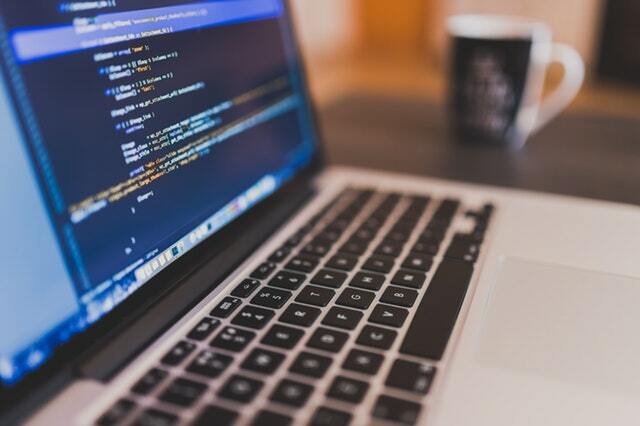 With the right web designer in Trowbridge, you can generate a website tailored to the different aspects of what it is that you are trying to advertise. If you get bored with the aesthetics or the content of the website, then it will take a very small time period for a designer to alter the look of the website, or increase the level of content. Having a website will mean that the hours which your business for example, is open to the public, are unlimited. The internet is available 24 hours, 7 days a week. Customers will not have to wait to find out opening times and the like, as they will be able to access your website whatever time of day they like, and find out the relevant information which they need to know. You would be surprised how many potential clients just use the web to access your company phone number and by not having any web presence how can they measure themselves that your even still in business. Millions of people who may not normally find out about the contents of your website will be more likely to come across whichever service, business or similar that you are advertising. You will find, especially when hiring a web designer with SEO skills or qualifications, that the traffic generated to your website will far outweight the number of people who were given the web address directly. You will save on both postage and printing costs which may apply to most businesses when they wish to send out catalogues or fliers for example. You will not need to send out such information when you can simply advertise online and have all of the information that they will need to know in one place, online. A well designed website offers you unlimited advertisement. Instead of having to pay for adverts in local newspapers, the radio, tv and the like, you can choose to pay a one-off fee to a web designer in Trowbridge to create a website for you. 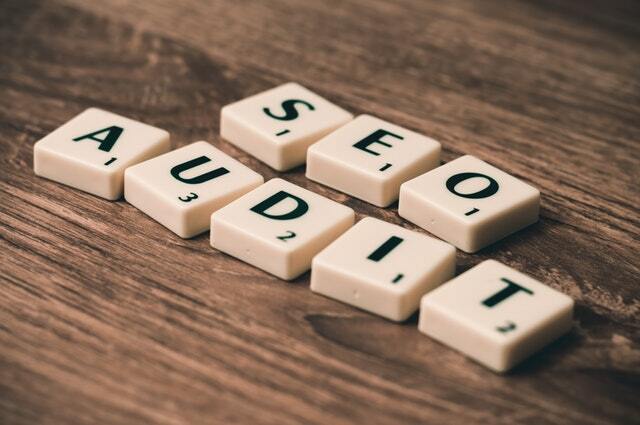 when we do our search engine optimisation we supply natural organic listings and stay clear from pay per click adverts which could cost you a lot of money when only about 20% of the population will click on the pay per clicks.